The harrowing tale of how Nokia once considered ditching Microsoft for Google. It's perhaps unfathomable for diehard Windows Phone users, but Nokia had once considered going the way of Android before Microsoft bought it out. The New York Times reports that Nokia had the blueprints all drawn up for an Android version of the Lumia phone before this month's $7.2 billion buyout by Microsoft. 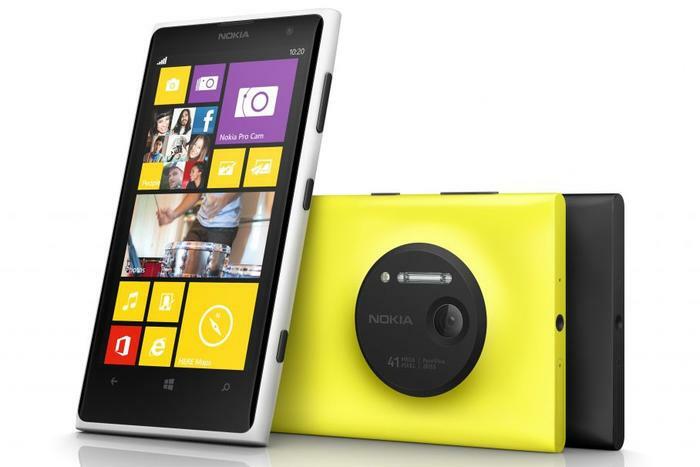 The "Android Lumia" was apparently a fallback for Nokia in case it decided to rescind its deal with Microsoft. And it wouldn't have been too hard to make the switch, at least hardware wise. Simply porting over Android probably wouldn't have fixed Nokia's problems. The company would have faced extreme competition against Samsung--which currently holds the top spot for global phone sales--not to mention that there are also plenty of other Android phone manufacturers struggling to make any money, despite their solid hardware. But Nokia is, as we wrote a while back, hemorrhaging money. It posted a $196 million loss in the first quarter of 2013, and its shareholders were begging CEO Stephen Elop to take a different approach with its business. Despite Elop's protests to "give in" to the operating system, it comes as no surprise that this was considered as the last resort. Analyst Patrick Moorhead, of Moor Insights and Strategy, had told us that "Nokia would be incredibly competitive if [it] moved to Android. With that great camera software, [it] could definitely give Samsung a run for its money." Now we'll never know if this would have come true. It would have been a great risk to come out with a new operating system after having been identified as the Windows Phone for some time now. Entering an already saturated market with a new identity would have proved too risky for company--and too confusing for consumers.